“I saw the expectation in her face, saw it light up with joy when she recognized me, watched her eyes scan my face as I approached, saw them seek, inquire, then look uncertain and hurt, and saw the light go out of her face. When I reached her, she smiled a friendly, weary smile. ‘You’ve grown up, kid.’ I sat down beside her and she took my hand.” The Reader. 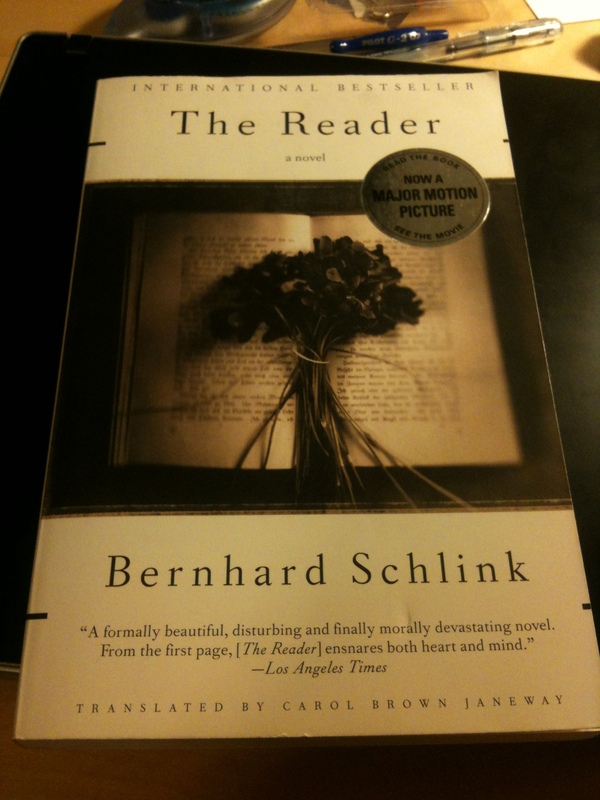 Bernhard Schlink.